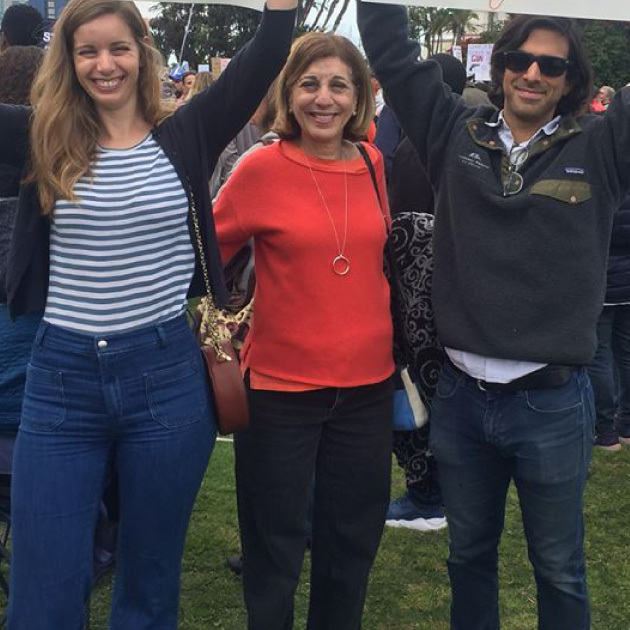 I’m Barbara Bry, and I’m Running for Mayor of San Diego. I will make the tough decisions, because I am not a career politician pandering to the special interests. Before my election to the San Diego City Council, I worked more than 30 years outside of politics investigating corruption as a journalist and balancing budgets and making payrolls as a high-tech entrepreneur. 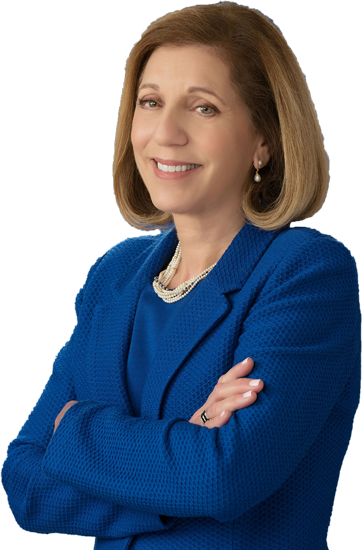 Barbara Bry is President Pro Tem of the San Diego City Council representing the 1st District. Barbara has been contributing to our City as a journalist and a high-tech entrepreneur for over 35 years. San Diego deserves better, forward-looking leadership and a bold vision for our City’s future. 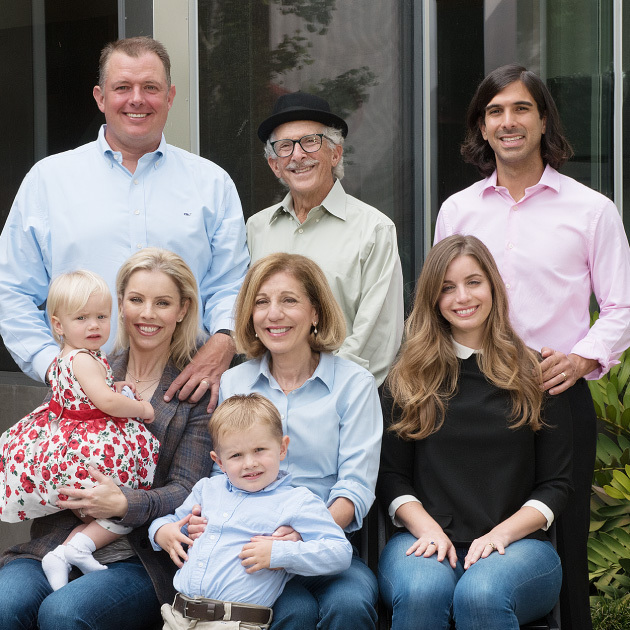 I will bring leadership that puts solutions for San Diegans first, prioritizes fiscal discipline, stands up to the special interests, treats all residents and communities fairly, and creates comprehensive solutions to long-standing problems. Audit of the Public Utilities Dept. Called for an independent audit after residents complained about higher than normal water bills. Led the effort for a ballot measure that required all businesses and individuals who would benefit from city contracts to be disclosed. Started the Workplace Equity Initiative to address sexual harassment and pay inequity in the workplace. Questioned the $72 million purchase of 101 Ash Street without a long-term real estate strategy. We’re all in this together. Are you interested in making real the promise of a just and fair community for all San Diegans?